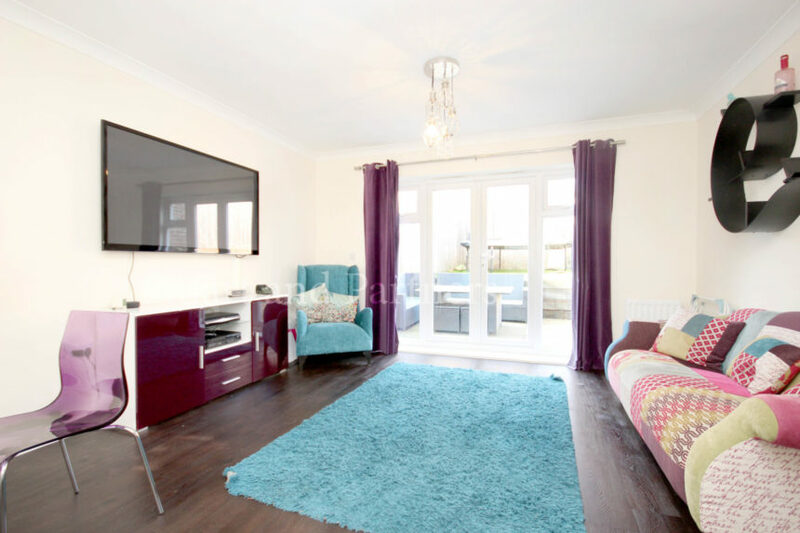 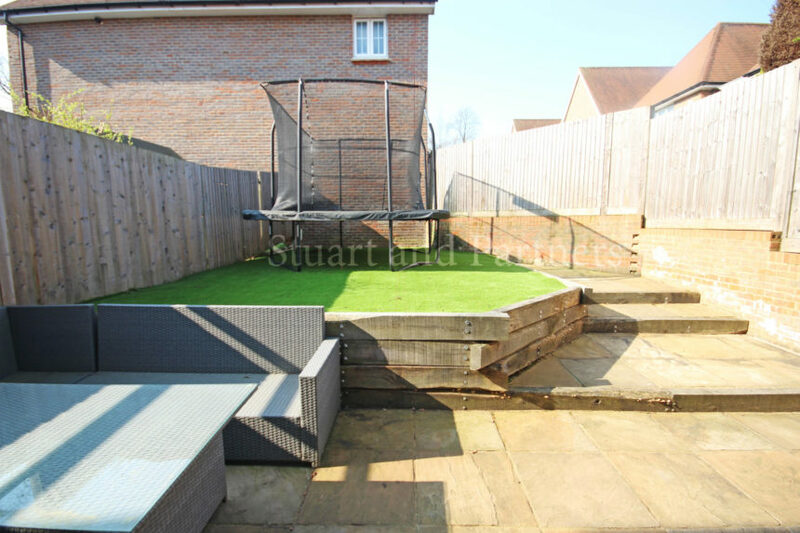 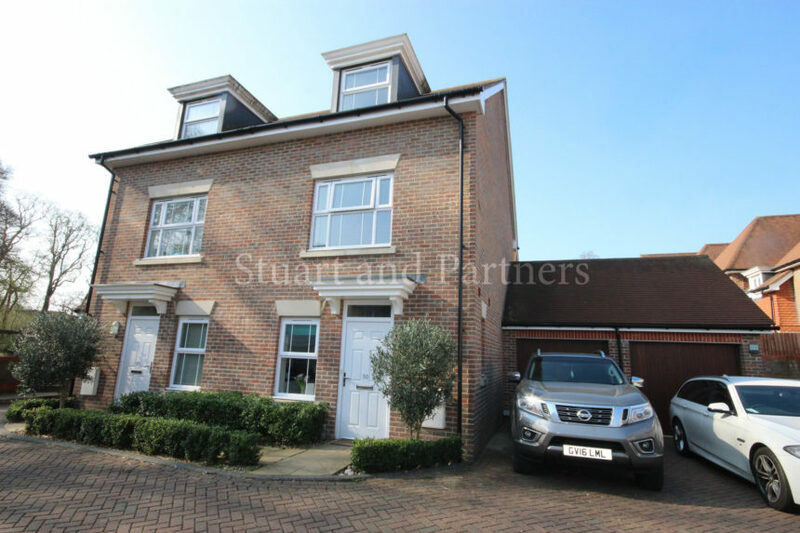 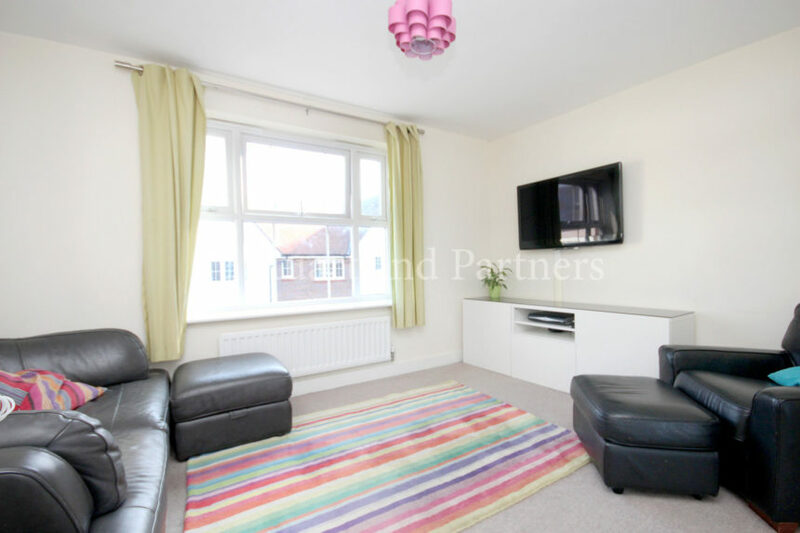 This spacious four bed semi-detached house is situated in the popular Bolnore Village. 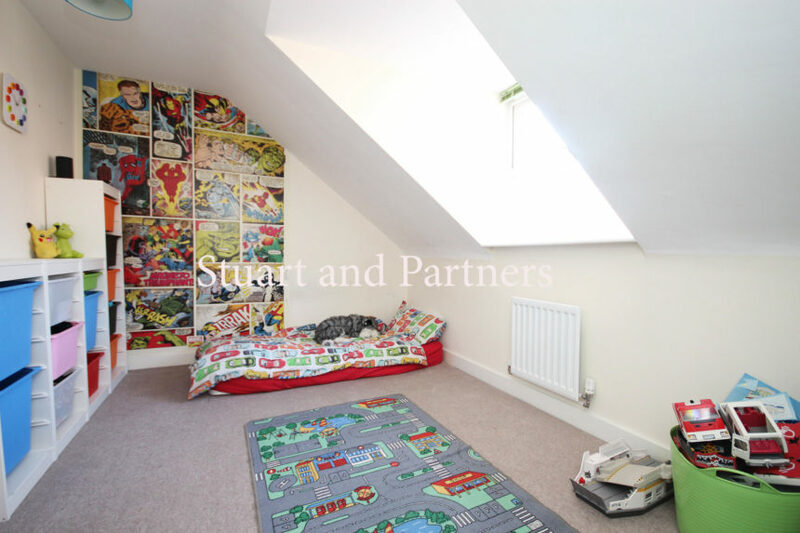 The property is spread over three floors. 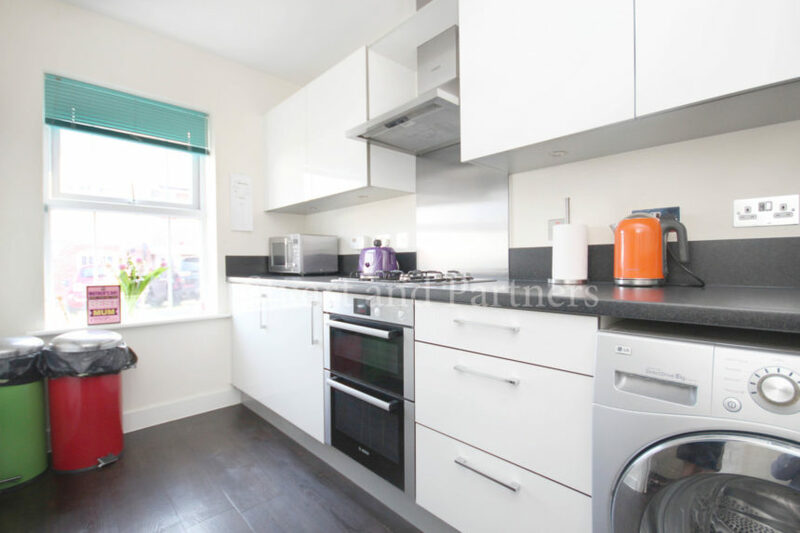 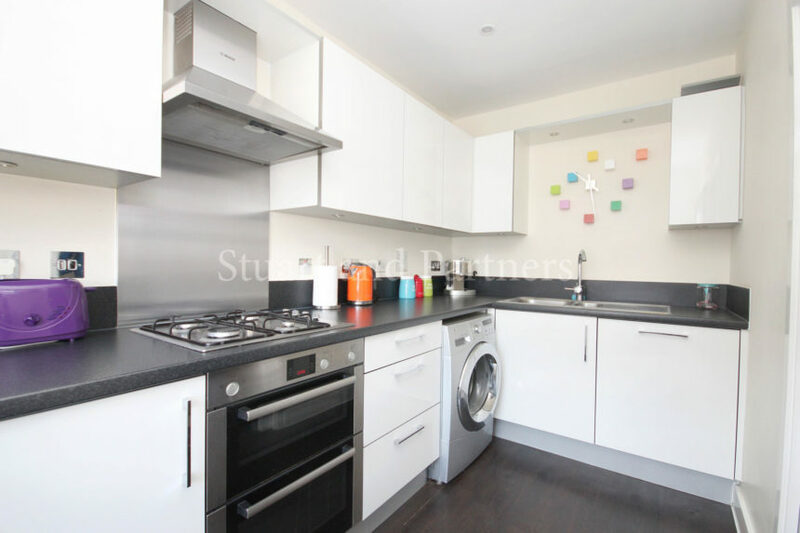 There is a modern kitchen, a spacious lounge with double doors opening onto the rear garden and a cloakroom on the ground floor. 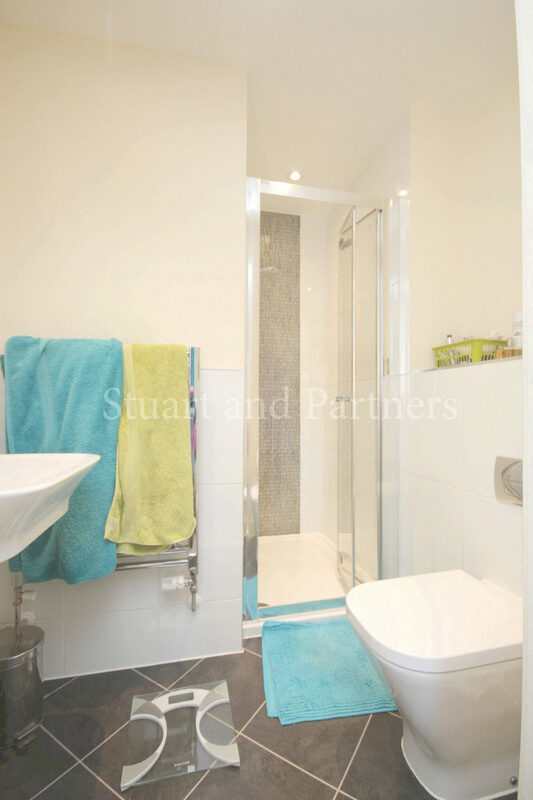 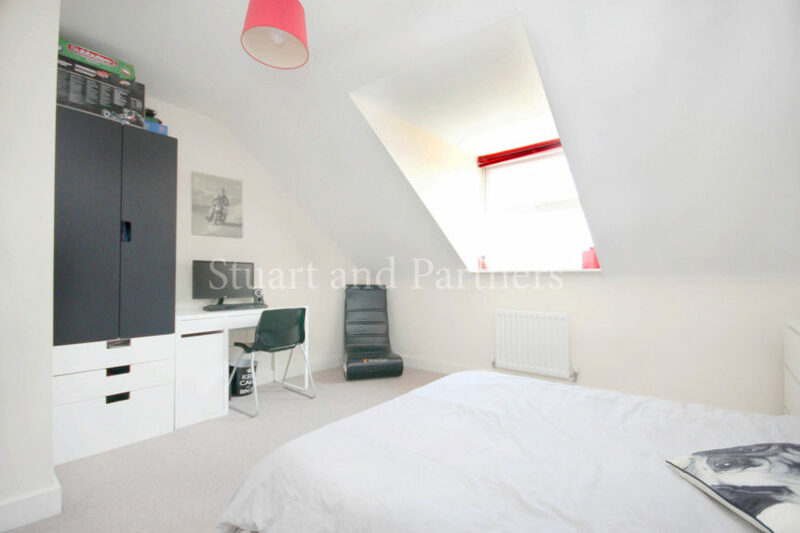 On the first floor there are two double bedrooms with the master having fitted wardrobes and an en-suite shower room. 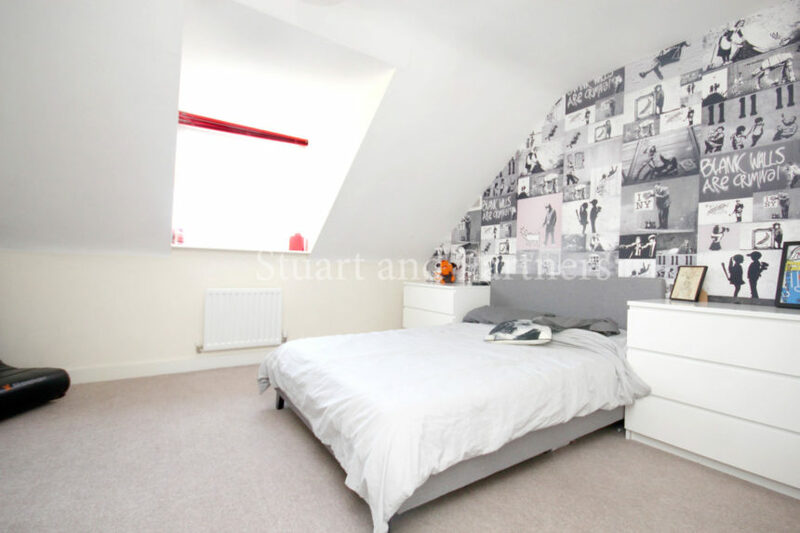 The second floor offers two further double bedrooms and a family bathroom. 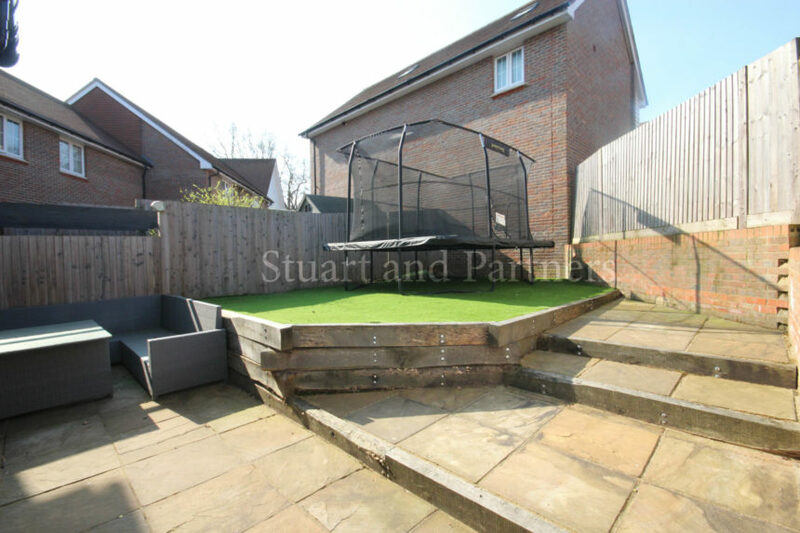 Benefits include a single garage with power and an off road parking space. 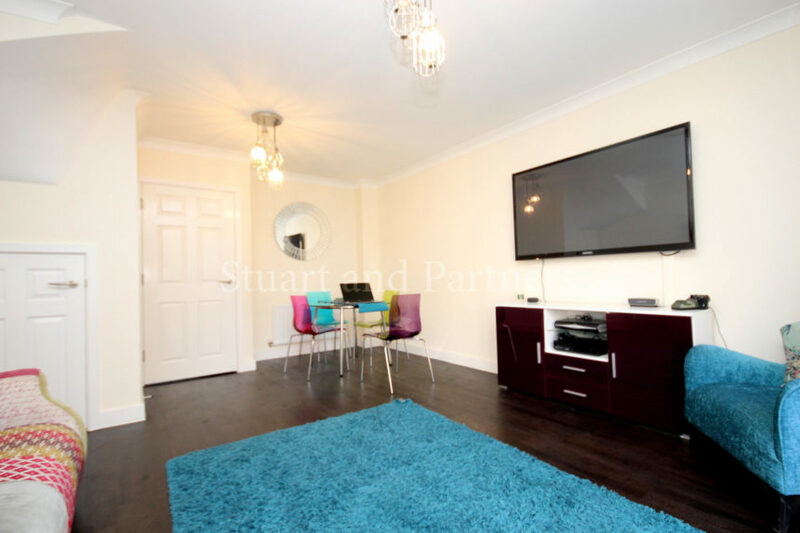 The property will be re-decorated throughout.